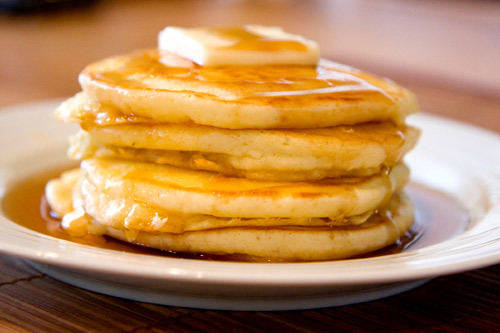 The All Children’s Chorus of Annapolis (ACCA) will have their annual All-You-Can-Eat Flapjack (and Sausage) Fundraiser on Sunday, March 24th from 8 a.m. to 10 a.m. This year’s fundraiser will be held again at the Annapolis Applebee’s, 2141 Generals Highway at the Annapolis Mall. Activities will include an Easter egg hunt, face-painting, cake walk and raffles and a special visit by the Easter Bunny! ACCA members will give a special performance at 8:45 a.m. Cost per person is only $7 ($5 for children ages 3-5) and tickets can be purchased at the door the morning of the breakfast. The event is open to anyone who enjoys flapjacks and music. For more information, visit www.allcca.com. All Children’s Chorus of Annapolis is an auditioned community chorus for singers age 7-18, and is comprised of 3 ensembles: Training Chorus (2nd-5th grade), Treble Chorus (4th-7th grade), and Chamber Singers (8th-12th grade). Rehearsals are held weekly (Wednesday) after school at the St. Paul Lutheran Church, Rowe Blvd., Annapolis.